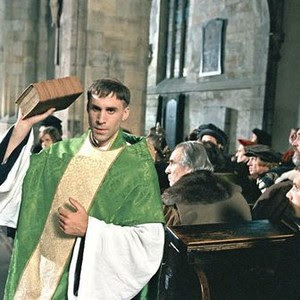 MarkDaniels.Blogspot.com: The Best Movies About...Being a Pastor? Althouse links to a Washington Post article that's based on the response of twenty-four people to the question, "What's the best film about your profession?" That got me to thinking about movies that depict my own work as a pastor. There are and have been pastors for whom these descriptions fit, of course. But it's odd to see how consistently these stereotypes are portrayed in films and TV shows. 1. The Keys of the Kingdom starring Gregory Peck. 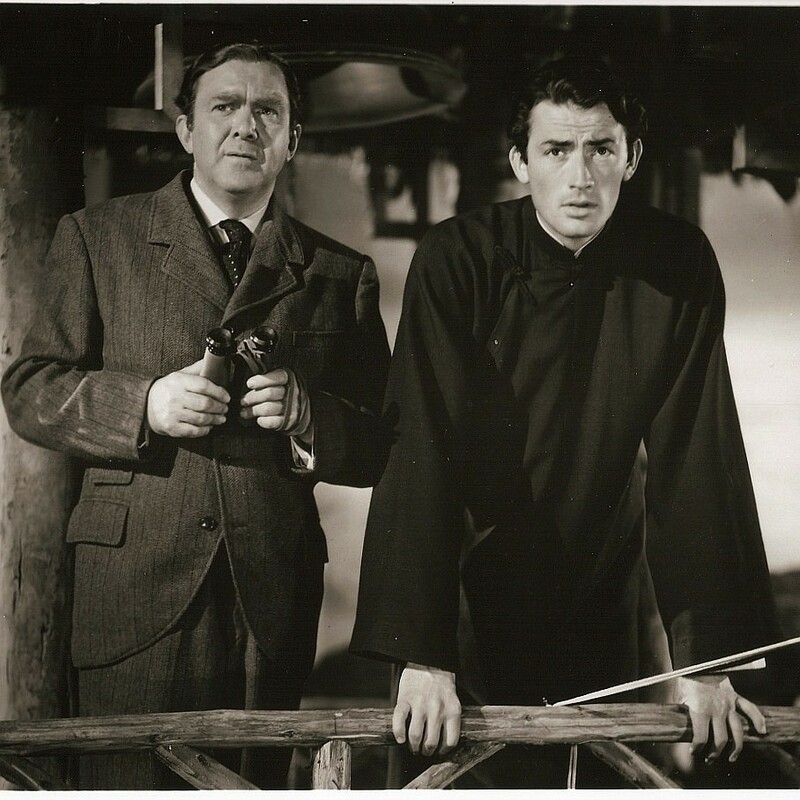 Peck plays a priest packed off to China as a missionary who remains faithful despite the suspicion among his superiors that he's a failure. Thomas Mitchell plays Peck's spiritually skeptical friend, a relationship that's portrayed without a hint of heavy-handedness or sentimentality. 2. 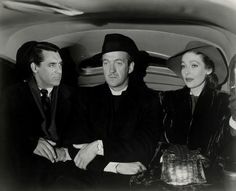 Bishop's Wife with David Niven as the spiritually-struggling bishop. This is one of the best Christmas films of all time. The movie isn't entirely satisfying though, ending with a Christmas Eve sermon that's more American civil religion than it is Christian. 4. Luther with Joseph Fiennes in the title role. Martin Luther, of course, was a theological genius, but he was, at heart, a pastor. He was also imperfect. That complexity of character comes across in this movie. Hands down - Father Mulcahy is one of the best portrayals of clergy, especially in the context of my experience in the military chaplaincy. 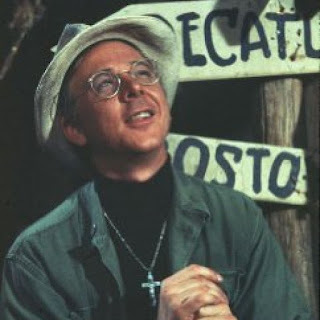 Though, at the time portrayed in MASH it was probably much different. Marginalized, laughed at, ignored as anything more than a poker player and morale officer, Mulcahy was always there when the chips were down, never lost his faith, even when made to feel useless and unappreciated. Other might disagree but that was my experience. In fact, in my office I had a picture of Father Mulcahy with the words, "All I needed to know about the chaplaincy I learned from Father Mulcahy." As for other films, look at "A Man Called Peter," "On the Water Front,"Angels with Dirty Faces," Joyeux Noel," and "The Fighting 69th." Thanks for the comment. I love what you posted with the picture of Father Mulcahy! 'Joyeux Noel' is one of our favorite Christmas films.